Custom Solutions from an Experienced, Local Team. 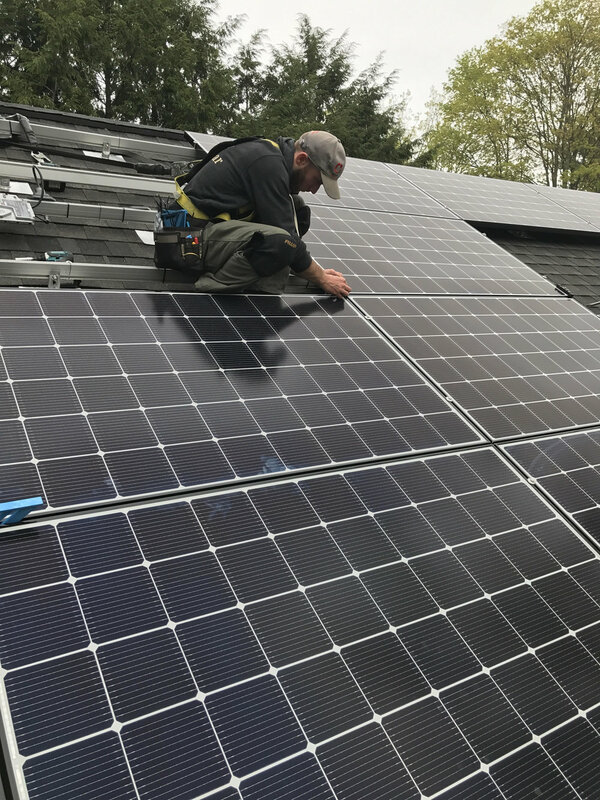 Valley Solar, the solar energy division of Valley Home Improvement, provides families in western Massachusetts with efficient and affordable solar-powered systems for their homes. Roof mounts, ground mounts, 2-axis trackers - we make it happen. With a sterling 25-year track record of superior home improvement work and exceptional customer satisfaction, the Valley team takes great pride in being the only local installer with a consistent 5-Star rating. We live, play, and work right here in the Valley with you, so nothing is more valuable to us than the ongoing relationships we have with our customers and neighbors. We are deeply committed to the environmental benefits of distributed solar power generation. All of the solar energy systems we design and install are customized to match your family’s energy needs and your home’s specific character. We're proud to be a dedicated team offering a product and service that is reducing our community's dependence on fossil fuels. We practice what we preach, too - our team uses the same solar energy systems we'll install for you, and we're committed to tracking and reducing our own energy impact. This is more than a job for us: it's a passion. We believe solar energy is the future of energy generation, allowing homeowners to free themselves from volatile energy prices and reduce their environmental impact. But we get it, solar is a big decision. You want to make sure you're well informed and all your questions are answered. That's why we've laid it all out for you - everything from installment and maintenance to financing options and the return you'll get on your investment. Still have questions? Want to know about solar options for your home? 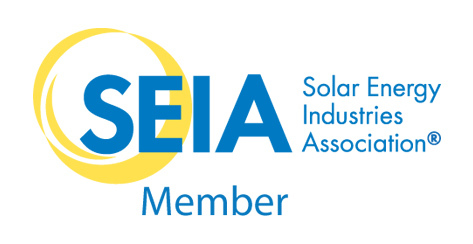 Have a question about your current solar energy system? We'd love to hear from you, and we're always happy to share the lessons we've learned during our 25 years in the business.